Private Lessons | Sunny's Music Studio :) Professional Music Lessons in Toronto & Montreal ! Are you or your child getting bored and frustrated with music? It’s supposed to be fun and easy – And we’d like to show you how. Popular songs are mixed with solid technique to effortlessly progress.. with just a little dedication you can unleash your own inner Rock Star! Lessons are offered for Guitar, Ukulele, Piano, Recorder, Sax, Flute, and Clarinet. 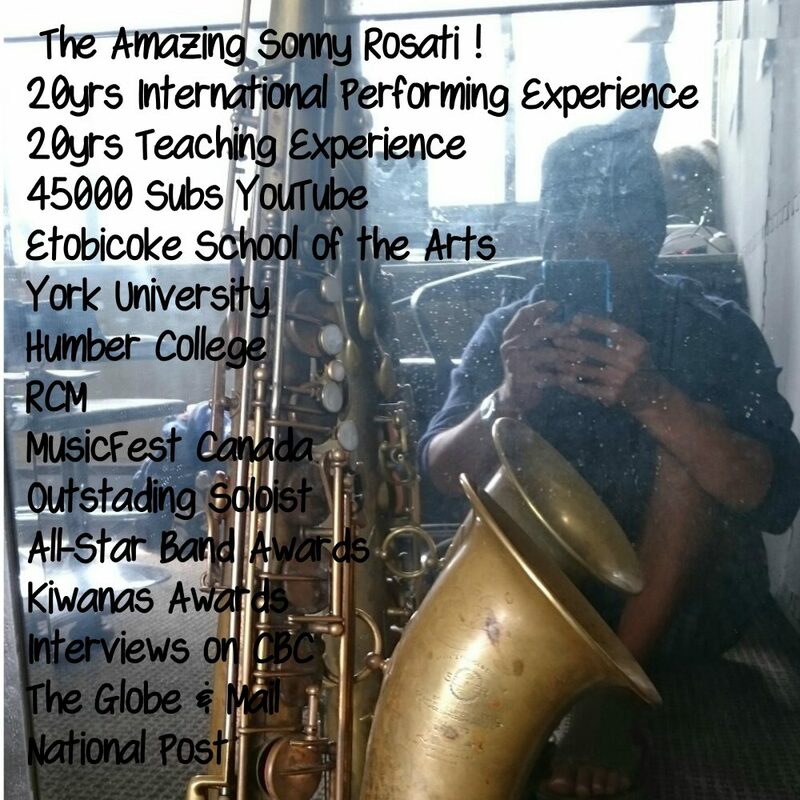 If you don’t see your instrument.. just ask – Sonny also helps students pass their RCM Theory Class! Private Lessons are $45/ half hour online ! – spaces are limited and fill very quickly.. so NOW is the best time to give us a call and register before the schedule is full. Register Now ! Simply fill out the form below and Sonny will give you a call and sign you up for your lesson or class.